2017 Bluegrass Ramble Showcase – Application Opens 17th January. The 2017 Bluegrass Ramble will take place September 26 – 28, once again downtown Raleigh, North Carolina during IBMA’s World of Bluegrass. All emerging bands plus established bands with new music or new personnel are encouraged to apply. The application process opens Tuesday, January 17th at 10 AM Central. Official showcase performances at the IBMA’s annual Bluegrass Ramble, during World of Bluegrass week, form the premier platform for introducing talent to the bluegrass community. The 2017 Bluegrass Ramble will take place September 26-28, once again in downtown Raleigh, NC, and all emerging bluegrass bands, as well as established bands with new music or new personnel, are encouraged to apply. 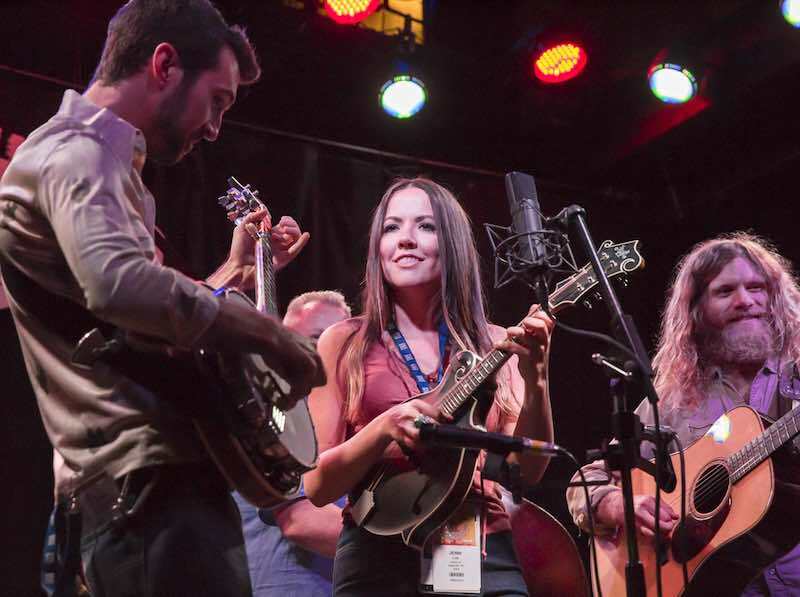 Each showcase band will perform at least twice during World of Bluegrass Week – once on a convention centre stage and once on a local Bluegrass Ramble venue. Learn more from IBMA Website. The Official International Bluegrass Association’s World of Bluegrass Kick-Off Party, sponsored by Moonstruck Management, will feature Lonesome River Band who are nominated for four IBMA Awards this year. The party will take place on Tuesday, September 27, 6:00 p.m. at the Lincoln Theatre located 126 E Cabarrus Street in Raleigh. Music fans will be admitted with an IBMA Business Conference Badge, or a Bluegrass Ramble wristband. Shuttle service will be offered for conference attendees from the Convention Center to the Lincoln Theatre immediately following the Keynote Address. At 7:00 p.m., immediately following Lonesome River Band’s Kick-Off Party, the IBMA Bluegrass Ramble showcase will begin. 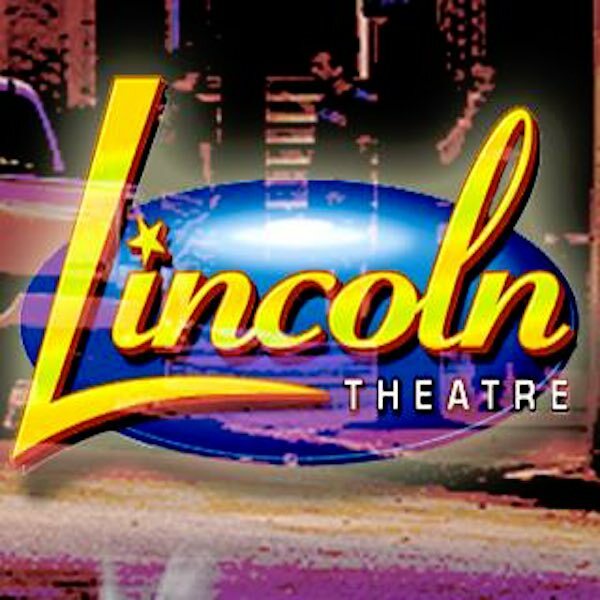 At 10:00 p.m., bluegrass music fans are invited to remain at the Lincoln Theatre for the Moonstruck Management Showcase featuring performances by NewTown at 10:00 p.m., Lonesome River Band at 11:00 p.m., Trinity River Band at 12:00 a.m., followed by the Moonstruck Mash featuring the incredible talents of: Sammy Shelor, Dave Adkins, Brandon Rickman, Jesse Smathers, Kati Penn Williams, Jr. Williams, Sarah Harris, Joshua Harris, and Travis Anderson. Dave Adkins, who had one of the most successful bluegrass albums of 2016, will also serve as Emcee for the night. On Wednesday, September 28 at 3:30 p.m, Lonesome River Band will perform at the Mountain Home Music Company’s Showcase being held from 2:00 p.m. – 5:00 p.m. in Room 305 A-B of the Raleigh Convention Center. Lonesome River Band’s four IBMA Award Nominations this year includes one for Album of the Year for Bridging the Tradition. This groundbreaking album, released in March on Mountain Home Music Company, features two nominated tracks – “Thunder and Lightning” written by Adam Wright for Song of the Year and “Rocking of the Cradle” written by Kim Williams and Doug Johnson for Gospel Recorded Performance of the Year. Sammy Shelor, received a nomination for Banjo Performer of the Year – an Award he has been presented with five times during his impressive career. Lonesome River Band will perform during the 27th Annual International Bluegrass Music Awards Show. This special event will be held Thursday, September 29, 2016 at Raleigh’s Duke Energy Center for The Performing Arts. Shelor will also present an award during the event. For more information on IBMA, please visit ibma.org. Since its formation 34 years ago, Lonesome River Band continues its reputation as one of the most respected names in Bluegrass music. Sammy Shelor leads the group that is constantly breaking new ground in Acoustic music. With two stellar lead vocalists, Brandon Rickman (guitar) and Jesse Smathers (mandolin), combined with the impressive talents of Mike Hartgrove (fiddle) and Barry Reed (bass), the band seamlessly comes together, performing the trademark sound that fans continue to embrace. Shelor is a member of the Virginia Country Music of Fame, winner of the 2nd Annual Steve Martin Prize for Excellence in Banjo and Bluegrass, and a multi-award winning SPBGMA Banjo Player of the Year. While not on his busy tour with Lonesome River Band, Shelor is in high demand as a guest artist. He has performed with the Zac Brown Band, toured and recorded with Alan Jackson promoting Jackson’s “The Bluegrass Album,” and performed fellow LRB band member Mike Hartgrove and actor and comedian Martin Short during the 43rd Life Achievement Award Show Honoring Steve Martin in Hollywood. The International Bluegrass Music Association’s (IBMA) annual Business Conference, part of the World of Bluegrass, brought to you by Chiesi, is a premiere industry event and trade show that attracts top professionals – artists, agents, publishers, talent bookers, merchandisers, journalists and more – for three days of panels and workshops to share and discuss trends, technology, strategies and sounds. The schedule for the September 27-29 event at Raleigh’s Convention Centre in downtown Raleigh, North Carolina has just been announced. In addition to cutting-edge seminars, panels and workshops, the always popular Gig Fair (a speed dating of sorts for artists and agents) returns as well as a Town Hall, song critique session and plenty of showcases. Free health screenings for vision (including free eyewear), hearing and dental will also be offered. The World of Bluegrass kickoff party – featuring the Lonesome River Band – will take place Tuesday, September 27, at the Lincoln Theater immediately following the Keynote Address. Shuttle service will be available and conference passes or Ramble wristbands will be needed for entry. 8:30a.m. 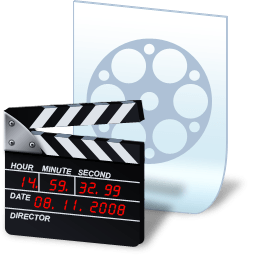 What is Your Digital Legacy? 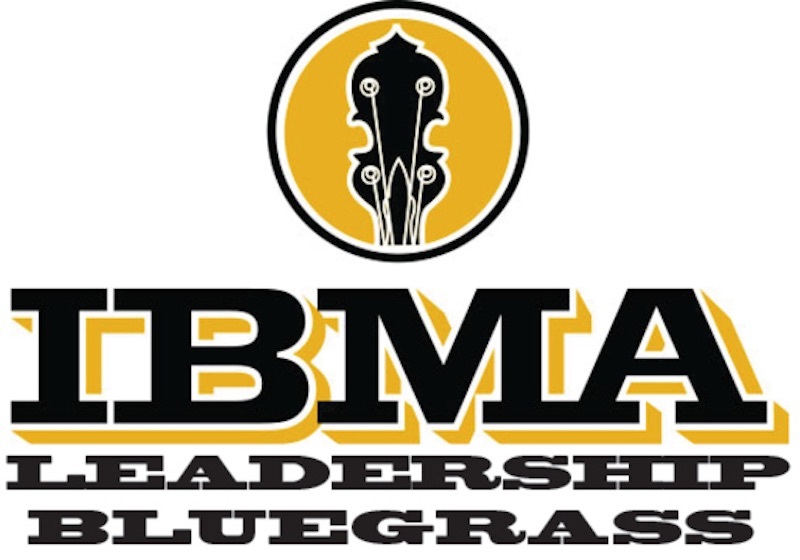 The complete schedule, including panelists, can be found on the IBMA Website. Those wishing to attend the World of Bluegrass Business Conference can purchase a pass at www.ibma.org or by calling 1-800-514-3849. First-time conference attendees receive a $50 discount. IBMA Awards Show tickets and hotel reservation info can also be found on the site. The IBMA has announced its 3rd Annual Bluegrass Film Festival to be held during World of Bluegrass Week from 27th September to 1st October this year in Raleigh, North Carolina. 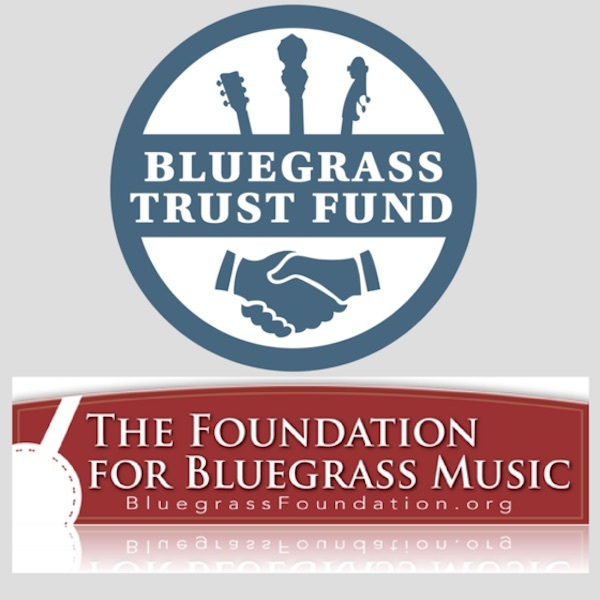 The aims to festival enrich the overall World of Bluegrass Experience by introducing the attending bluegrass industry to new bluegrass related films. It serves as a platform for filmmakers to showcase their work, and it also seeks to promote the development of bluegrass-related films. Submit your film today to become a part of this new and exciting World of Bluegrass event. The festival is composed of two Featured Films and a series of Festival Films. Featured Films will be screened during the IBMA’s World of Bluegrass Business Conference (Tues.-Thurs.) and the Wide Open Bluegrass festival (Fri.-Sat.). Featured film screenings will include an introduction and post-screening Q&A session with the filmmaker or a representative during the Business Conference (but not during the festival). Festival Films will also be screened during Wide Open Bluegrass. All films (featured and festival) will be shown twice during the weekend. Films will be reviewed by World of Bluegrass Film Committee designated by the chair of the IBMA Board of Directors, with finalists being announced in mid July. 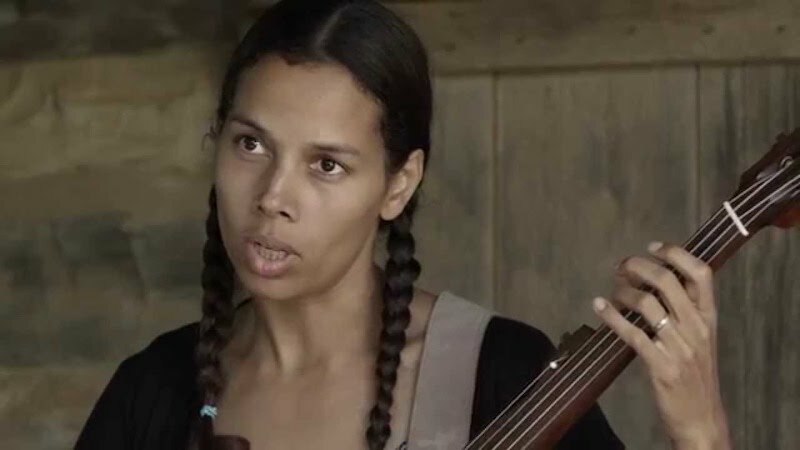 In assessing the films, the committee will consider both documentary and fictional bluegrass related films. Short and feature films are welcome to submit. All selection decisions are final.